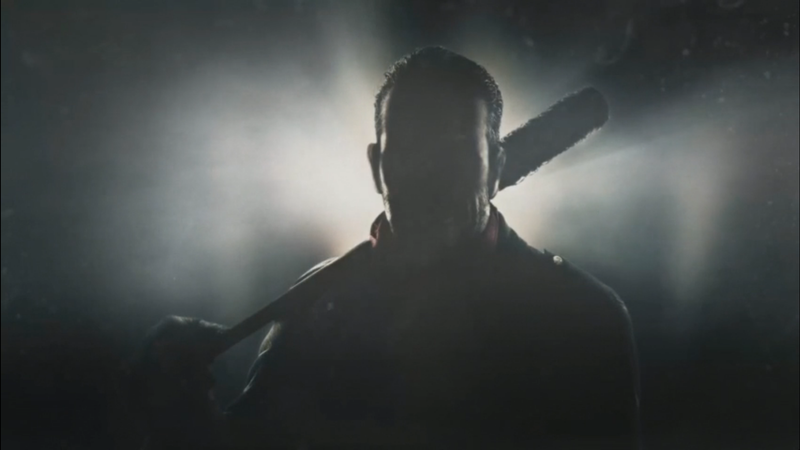 Katsuhiro Harada revealed that The Walking Dead antagonist Negan will be joining the Tekken 7 cast alongside Anna Williams, Lei Wulong, and a handful of as-of-yet-unrevealed characters. Watch the trailer here. This second season of content will be part of a future Tekken 7 update.